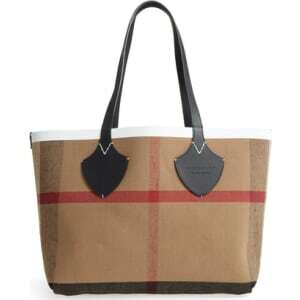 Burberry Medium Reversible Leather & Check Canvas Tote - White from Nordstrom. Check Canvas Tote. Style Number: 5506299. Available in stores.